Ready to leave your phone at home? With AT&T’s NumberSync, customers can break free of their smartphone addiction, needing only a compatible smartwatch when they leave the house to place and take calls, as well as send/receive text messages. NumberSync connects the same AT&T phone number to multiple devices, and right now, AT&T is offering the Gear S2 from Samsung at only $99 on a two-year plan with NumberSync. When AT&T first announced NumberSync, the carrier stated that many devices would feature support later in the year, including tablets. 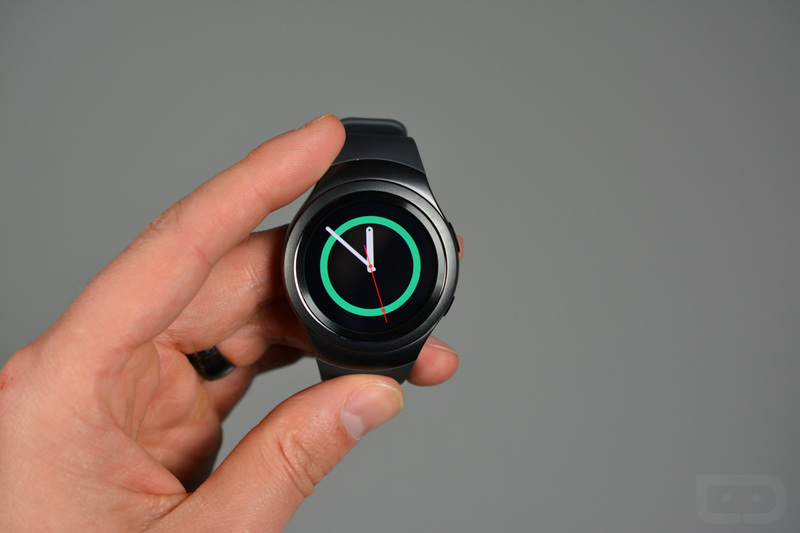 Now that we are into December, the Gear S2 is receiving support via a software update, and new buyers of the watch will find the functionality right out of the box. Those interested in trying out NumberSync on the Gear S2 can pick up the smartwatch for $99 with a two-year agreement. A Mobile Share Value plan (minimum $30 for a new plan or $10 to add to an existing plan) is also required. We have gone over the Gear S2 in-depth, and even placed it in the top 3 smartwatches you can currently buy, but I still don’t know how comfortable I would be attaching a two-year agreement to a smartwatch. Moto 360 Sport Unboxing and Tour!